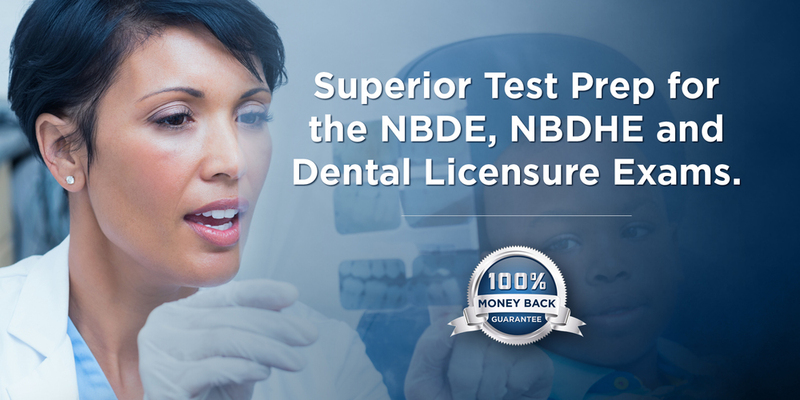 DENTIN’s National Dental Board Examination Part I (NBDE I) comprehensive study guide is the top resource for dental students to pass the NBDE I. The NBDE I consists of 400 multiple choice questions on Anatomical Sciences, Biochemistry-Physiology, Microbiology-Pathology, and Dental Anatomy and Occlusion. 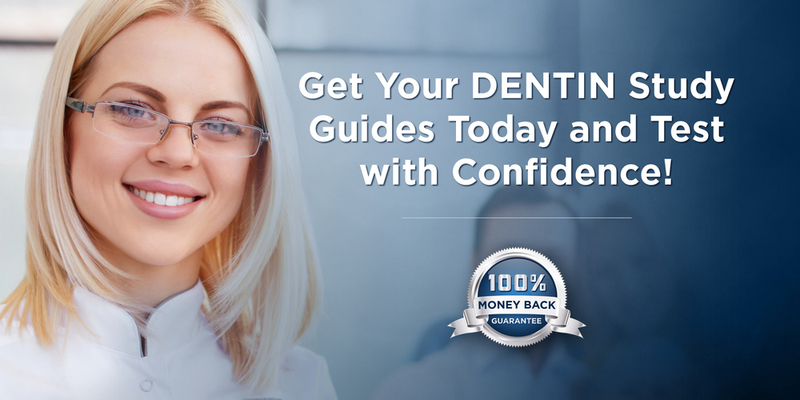 DENTIN’s amazing NBDE I study guide was developed through a compilation of concise dental student and prior examinees notes, thousands of prior NBDE I exam questions, continuing education courses, textbooks, and from dental students who passed the NBDE I exam with this study guide over the past decade. The NBDE PART I Ebook is included with your purchase of the printed NBDE PART I.